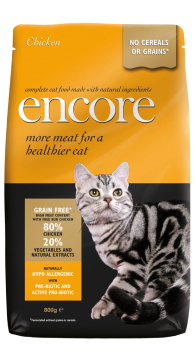 A complete dry food made with natural ingredients – grain free with 80% lean animal protein for a very healthy and happy cat. 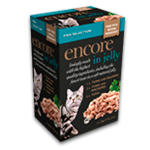 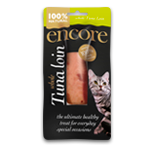 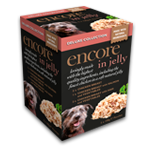 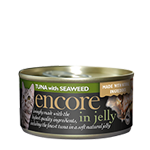 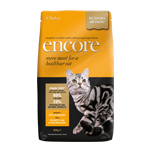 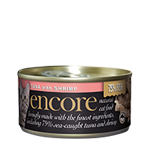 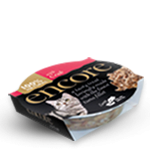 Available for adult cats and kittens, Encore also contains natural omega oils which can help keep your cat healthy whatever its age. 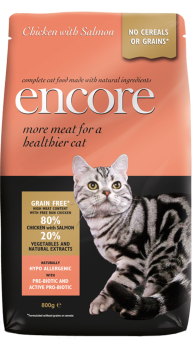 A natural prebiotic can also help digestion when your cat reaches maturity. 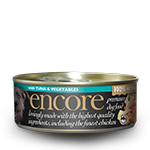 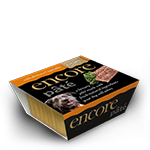 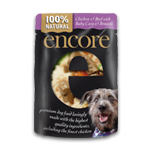 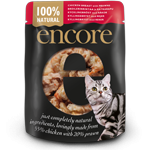 Encore dry cat food is GRAIN FREE and contains 80%* animal protein with natural omega oils and a prebiotic to support a healthy digestive system.